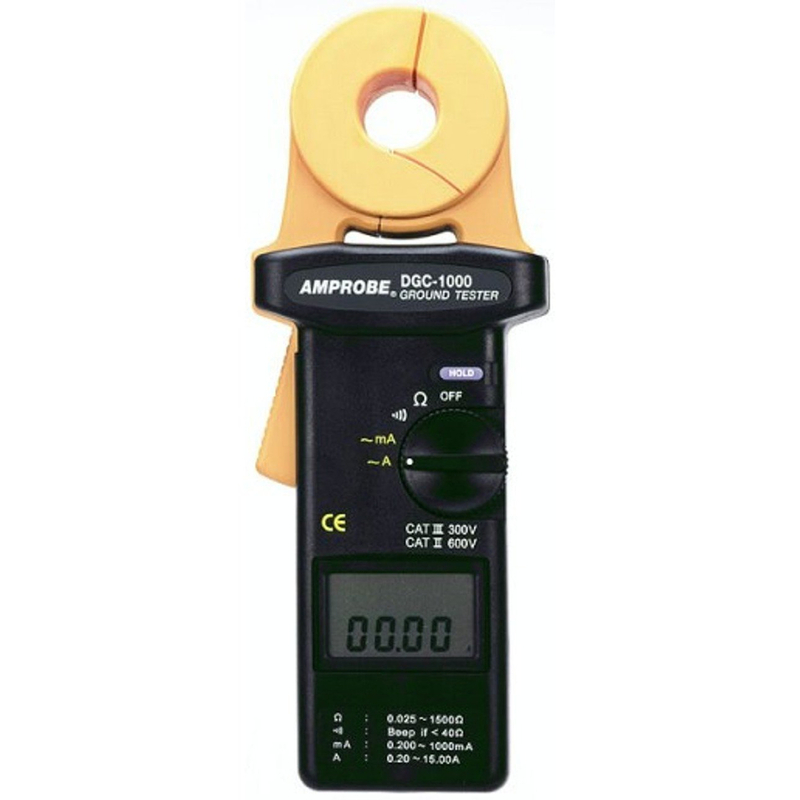 Amprobe DGC-1000A Ground Resistance Tester Clamp-on performs earth fault resistance testing. 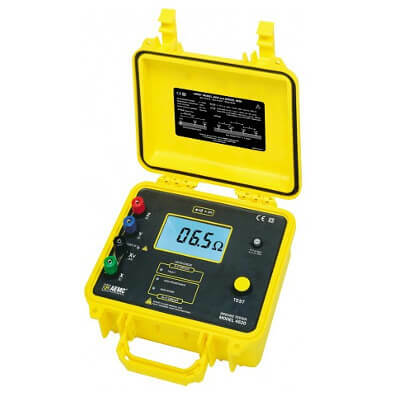 Amprobe DGC-1000A features include: TRMS current measurement including leakage current test, Accurate ground resistance measurement from 0.025 to 1500ohms, etc. amazon and ebay prices lowered on 1/30/15 due to overstock situation. 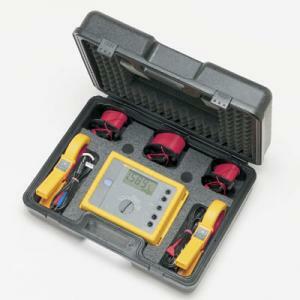 This is a very handy product ot own. It works great when you follow the direction. However IT DOES NOT COME CALIBRATED. Great instrument. An advantage to have available. 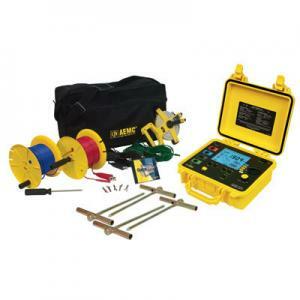 I have used the ground resistance tester for many applications. 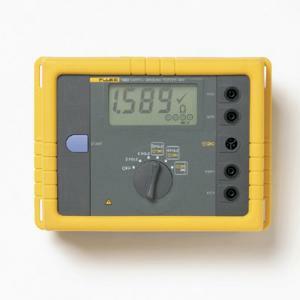 While making surge protection installatons, used to check grounding electrode resistance measurements.I had a inspector require me to add an addtional ground rod to a traffic signal installation service, until I proved that measurement was showing only 4 ohms at the cabinet.Yes they do need to be calibrated, but all measurement devices need to checked for their accuracies once a year.Overall, this a good product / tool to have.